When the PCK came out, I didn’t create a Kindle verson, because, well, I dunno. It seemed like a lot of work to convert all the illustrations. But I just did that for ALC and it took just a day or two, so this really wasn’t a great excuse. So! 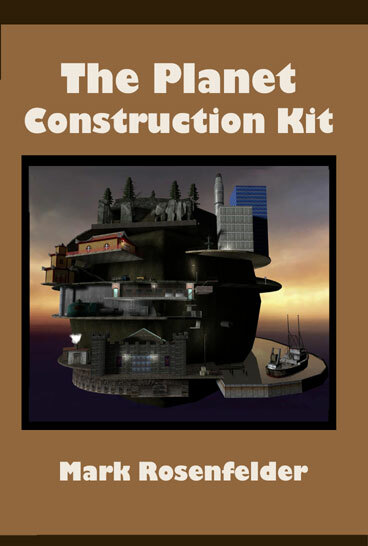 As of right fricking now, you can read The Planet Construction Kit on Kindle, for a paltry $6.25. If you do, note that the climate maps are here, in color… even though I divided the Earth map in three, I think maps don’t work so well on that little screen. I took the opportunity to update the text. Nothing really major, though I divided up the over-long Culture chapter, and redrew some of the instructional pics on drawing clothing. I expect to update the print version in the next few weeks.